The year is slowly but surely wrapping up and holidays are just around the corner. 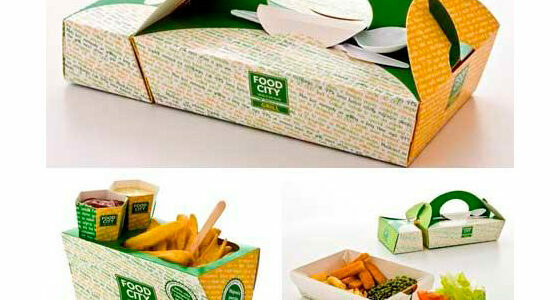 Shopping malls are stocking their shelves with all kinds of fun and exciting packaging. The redesigned Allsorts Packaging won 1st Place in the dieline Awards in 2014 in the confectionery category. Networking is important in any industry. Calibre stands behind this statement and believes that through networking we not only gain up-to-date info relevant to our industry, but get to meet up with other like-minded people and share ideas. 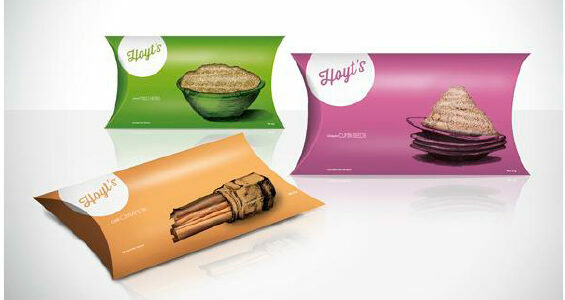 Pioneer Foods launched a new bread range which we were fortunate enough to be part of. What a stunning project. We designed the lines, managed colour and signed off proofs on press. A typical 360 for Calibre. 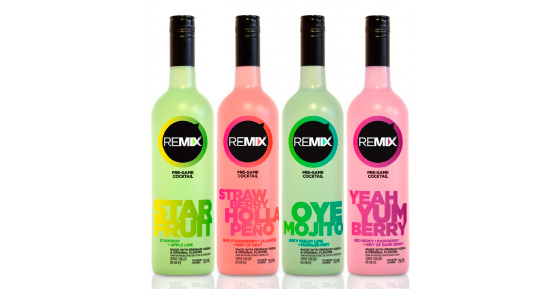 Look out for these four delicious flavours on shelf! These aluminum cans contain milk! The designer showed this by adding udders to the design. The different colours identify the different kinds of milk. 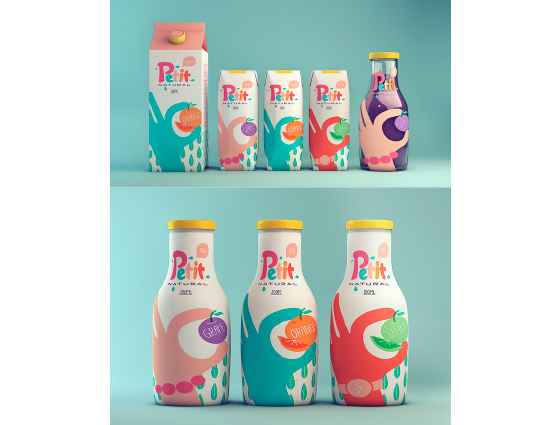 This pitcher packaging for fresh cow’s milk is intriguing and easy to use and reuse. 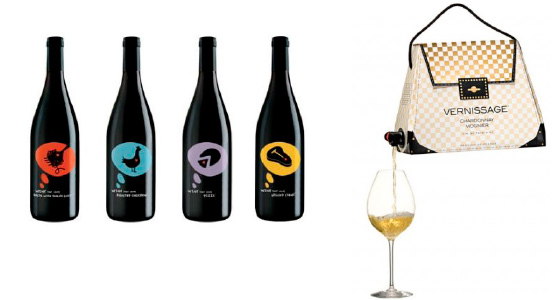 The case is made up of recycled moulded egg cartons and the bottles are totally recyclable aluminum. Spotted Cow milk is playful, youthful and based around good ol’ milk mustaches and spilled milk. 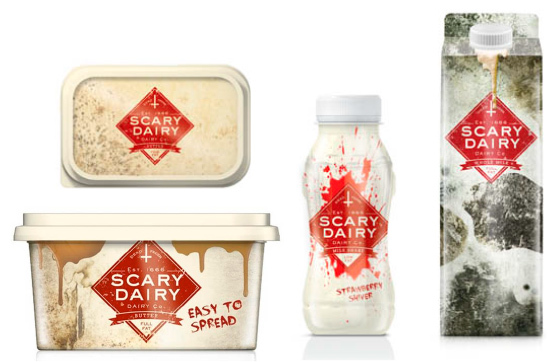 A packaging concept around Soy Milk. Cape Town has been nominated as the healthiest city in South Africa therefore we have decided to focus on packaging used in the health market – some interesting ideas from your local deli salad to cold-pressed juices. 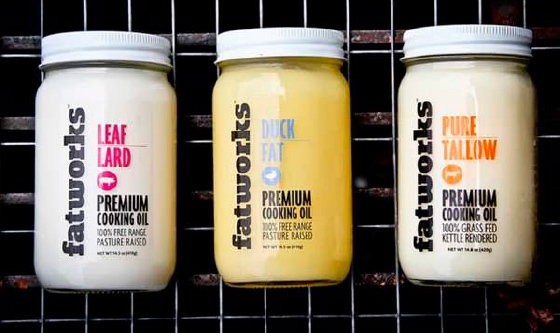 A different approach to packaging health foods is to focus on well-known “unhealthy” items and rebrand with a creative twist. 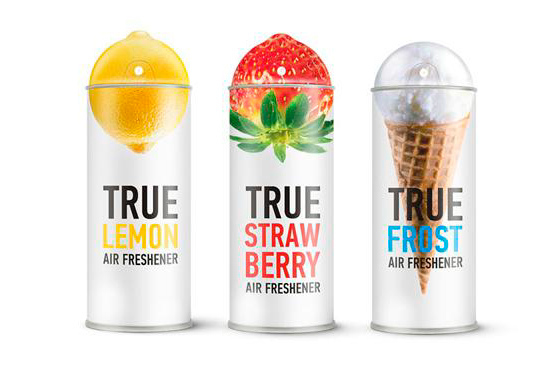 Interactive flavoured water – the consumer pushes a button to release the flavour into the water. Cup-of-soup – literally in a takeaway cup, making it easier to consume a healthier alternative on the run, or at your desk. 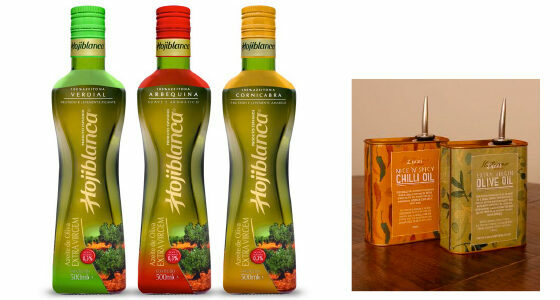 It doesn’t matter where in the world you find yourself, Calibre can help you with your packaging needs. We have experience and knowledge to assist you when it comes to international packaging, recycling, translations and organic information. So if you are ready to expand into the international market, contact us to help you grow. 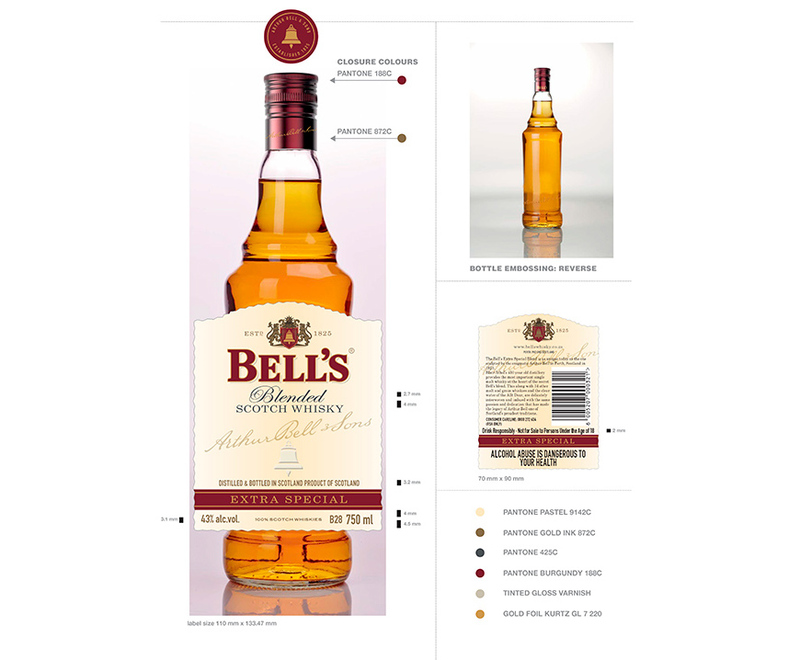 We at Calibre are proud to have teamed up with Brandhouse to assist in the repositioning of the Bells Whisky brand. 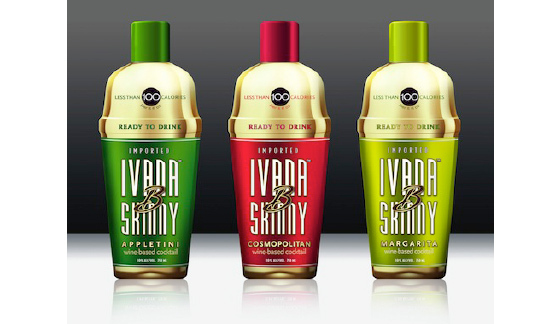 We worked within legal guidelines and parameters on all front and back labels from the little 15ml bottle up to the 1L bottle, as well as the shipper cartons. Final repro ready artwork was supplied to Scotland for printing. Looking after mother earth has been an ongoing trend, which means that packaging must be made from biodegradable materials. Packaging of goods can easily turn to trash on the side of the road, therefore it is vitally important to change trash into natures treasure. Environmental responsible packaging is becoming more important as consumers are becoming very aware of going green and saving the planet. 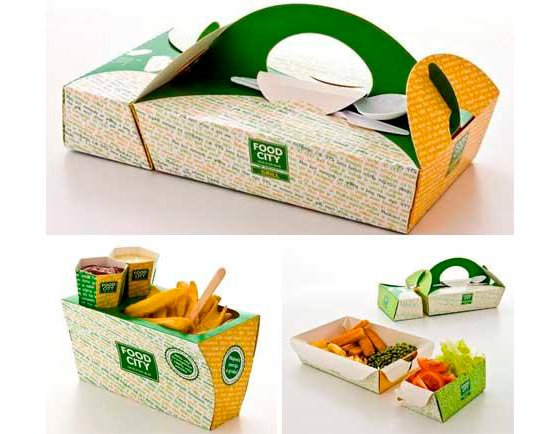 Coffee cups and pizza boxes have been manufactured using these materials, serving as compost after they have been recycled. 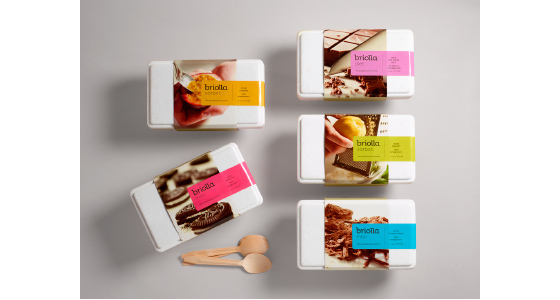 Innovative brands are challenging packaging to a new level. They are moving away from the initial generalised packaging and focusing on the product and its affect on the environment. Shick® created a biodegradable shaver, which turns into fertilizer after it has been disposed of. 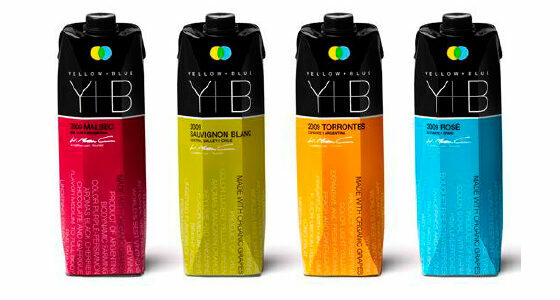 Toothbrushes are also following this trend and going the environmentally friendly route. Brands are always looking at ways to remain relevant to an ever-changing market. One of the ways this is done, is by doing what we would like to call ‘seasonal branding’. 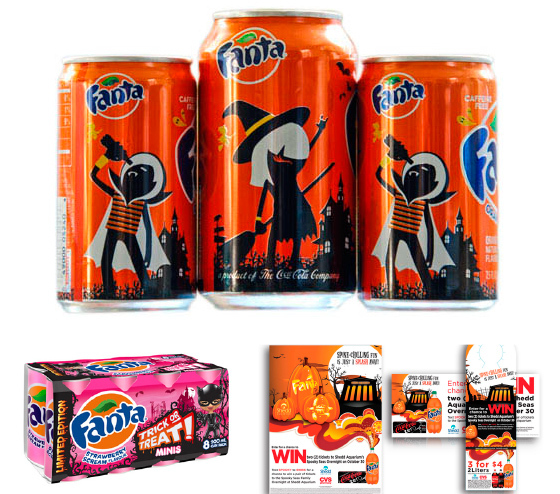 Brands will ‘re-invent’ themselves to capture the heart of a season. 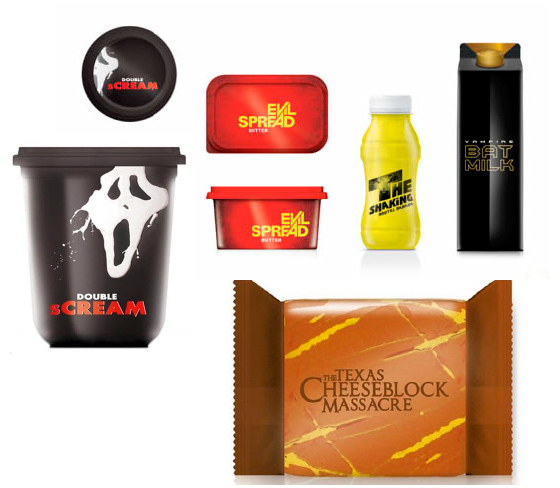 In the spirit of HALLOWEEN we have decided to showcase some interesting and fun packaging around this theme. Did you know that Oreo was born the same year that the Titanic sank – in 1912. 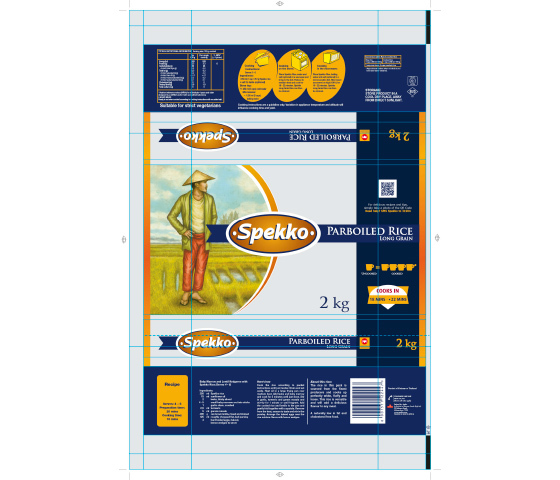 We were commissioned to illustrate and prepare print ready files for 2kg, 5kg and 10kg Indonesian Spekko Rice. 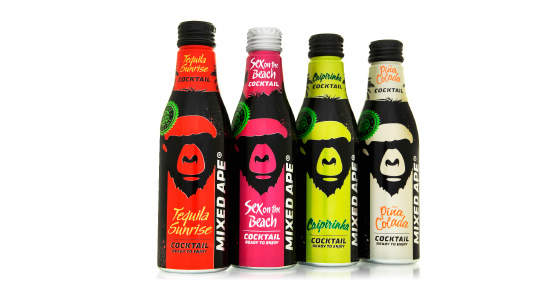 Specific guidelines need to be followed when flexo printing on LDPE (low density polyethylene). 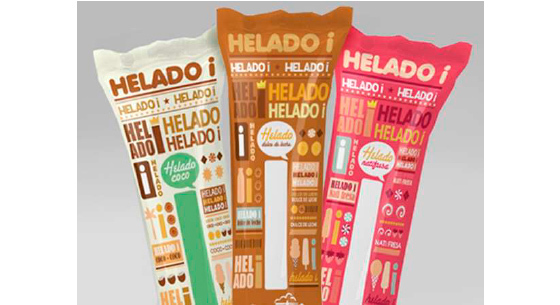 This material is a plastic which is used mainly for its heat-seal ability (when the bag is glued together at the seams) and for bulk in packaging ie. rice. But, because of its movement on press, barcodes have to be made to specific specs and type cannot be too thin or small. The grey in the image above indicates the clear or see-through area on the pack. R429 is the Department of Health’s updated guidelines on R146 which relates to labelling and advertising of foods for compliance purposes. We at Calibre are keeping ourselves informed and updated on the latest of information and technical requirements in the industry. With Summer fast approaching, what better way to get into the mood than with a braai… Whatever you may call it, nothing comes close to a braai with friends and family. Every family has it’s own way of doing it and their own secret recipes. Jack Daniel’s has their own range of sauces and marinades – and yes, they do contain the Tennessee Whiskey as an ingredient. 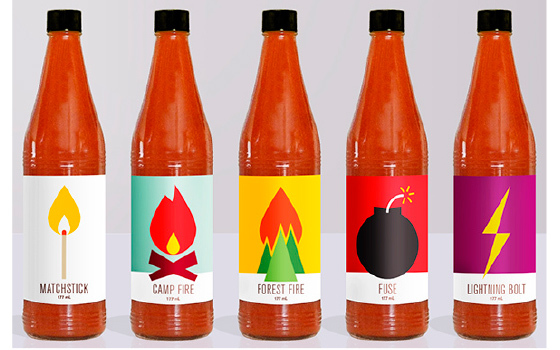 Hugo’s Hot Sauce took a metaphorical approach to the label illustrations – starting with a matchstick to represent the mildest flavour, increasing in spiciness to camp fire, forest fire, fuse and lightning bolt. 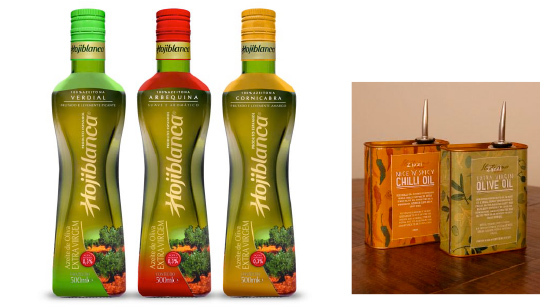 Below we showcase some examples of the varied way in which braai meat is packaged around the world. Spring is in the air if you are in the Southern Hemisphere as we are, so we have put together this month’s edition with some of our favourite Spring and Summer things. 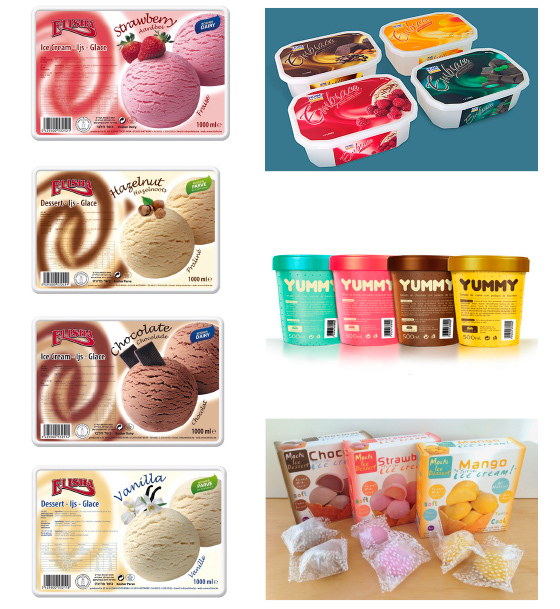 We kick off with none other than ice-cream of course. Whether young or old, this is one delicacy we ALL enjoy. 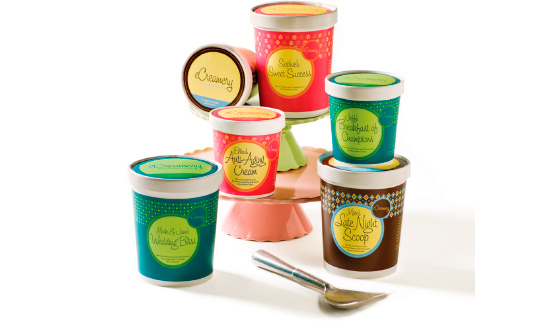 We have put together some packaging that makes us want to have a scoop or two… or three! 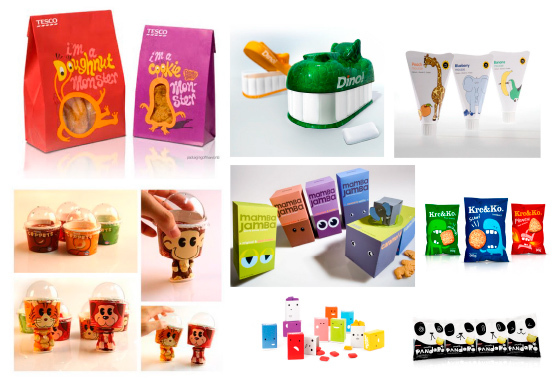 Last month one of our features was around packaging specifically for children. 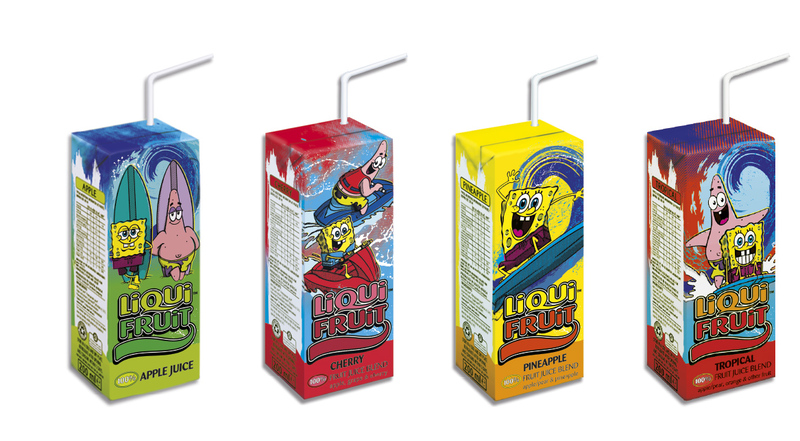 Calibre is proud to have been a part of bringing to life the Liqui-fruit Spongebob juices for children. 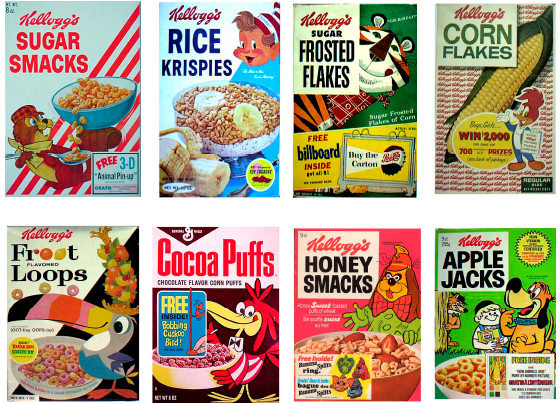 Our team worked hard to ensure that all the necessary requirements from a copyright and trade mark perspective were met as well as doing extensive repro work to make sure that the designs on these packs looked as attractive and bright as can be for little people. Nothing says summer is here like cocktail parties. There’s something refreshing and exciting about sipping on a cocktail after a long, hot day at work. 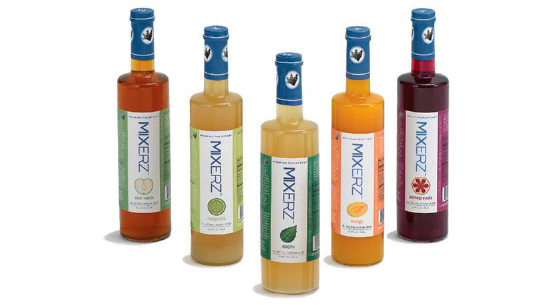 Unless you enjoy making your own cocktails, you never really experience what the actual packaging of your favourite drink is made up of. 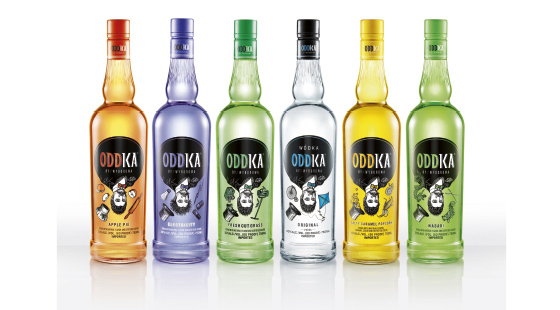 Here are a few of our favourites in all their glory. Project Management is a key pillar in the service delivery of Calibre. Well established traffic and production systems not only ensure that timings are met internally, Calibre also project manages photo shoots and signing off of print runs as this is our passion. Our network of suppliers developed over the last 20 years has enabled us to have experience in not just delivering final art but also being knowledgable about what processes will ensure that the best quality of products reach the shelf. 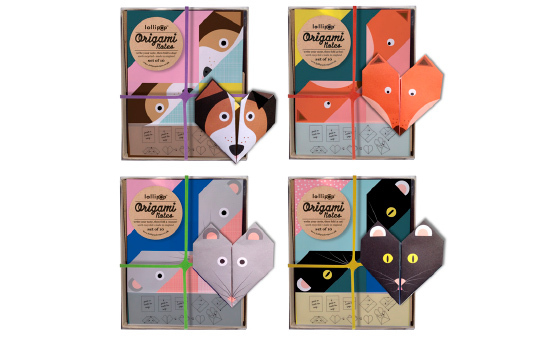 This month’s newsletter sees us taking a journey through the world of wacky, crazy, cool and unusual packaging. Don’t be alarmed though – as wacky, crazy and unusual need not be feared. 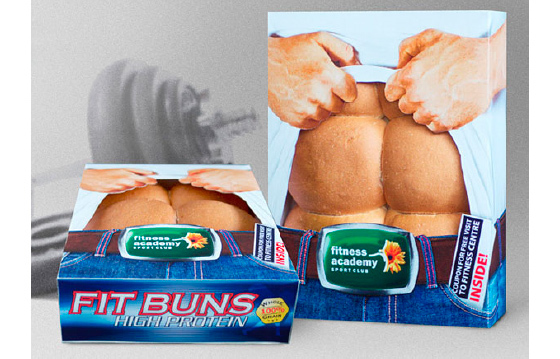 In fact, this packaging really pushes one to think beyond the conventional. For instance, instead of having endless arguments about how to squeeze the toothpaste, why not just buy double sided toothpaste? That way everybody wins! 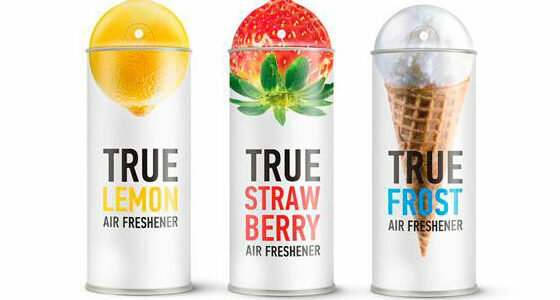 Or what about perfume that ‘shows’ you which body parts are stimulated by the combination of aromas used? 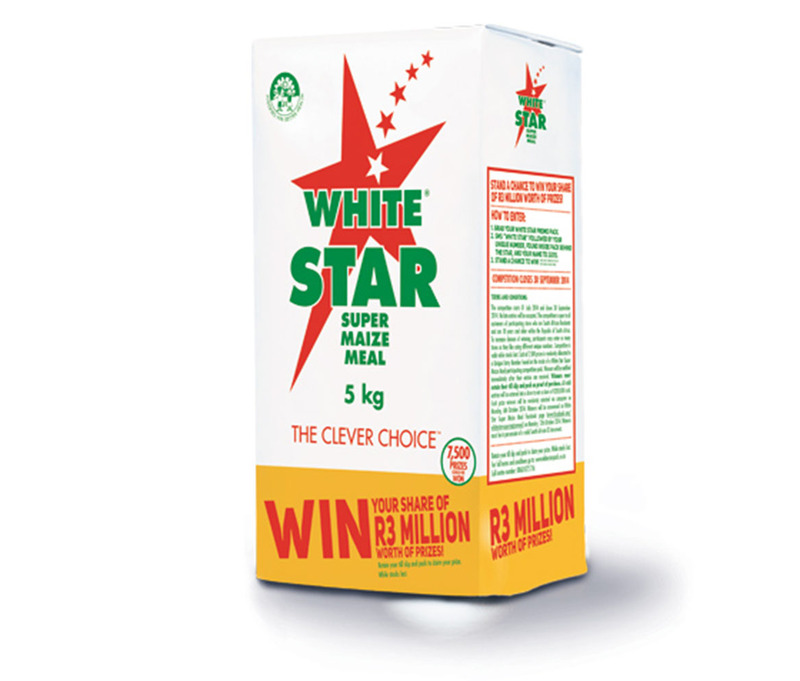 We are proud to have partnered with White Star once again to adapt their packaging for their on-pack competition where consumers can win their share of R3 million worth of prizes by purchasing any of the competition packs and smsing their unique code to the designated number to stand a chance to win. It was an exciting project as we raced against the clock to ensure that these packs launched in time for the start of the competition! If you are a parent, you know the power of branding when it comes to children’s goods. Whether it’s Spongebob, Lightening McQueen or Barney, kids will jump at the opportunity to ‘own’ items branded with their favourite characters. It’s not just these famous characters that have a hold on children, it’s bright colours, images of animals and cartoons that will draw immediate attention for little people. We have gathered some designs that we love and have even included a blast from the past… can you recognise which of the below images it is? We won’t ask you to share how old you were at the time! R146 – Do you know what that is? 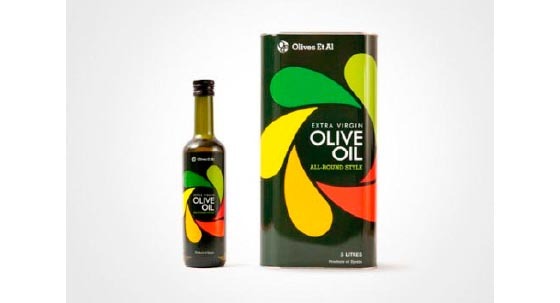 We do… it is the Government’s regulations regarding labelling and advertising of foodstuffs. 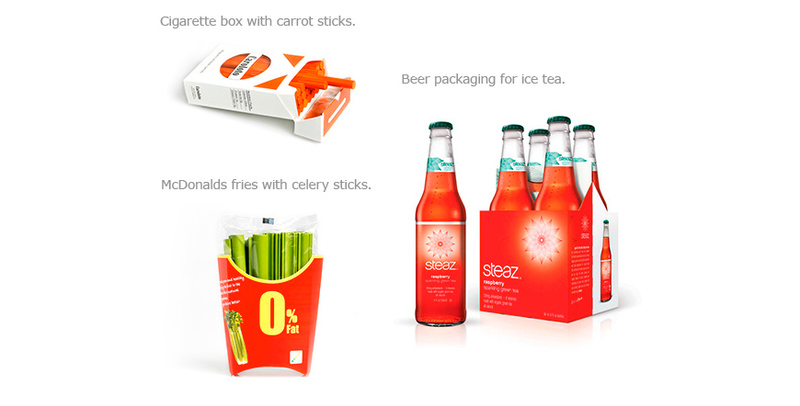 And we adhere to these standards in all our food packaging. We all know that we are living in a digital age where everything is accessible online. It is therefore with great excitement that Calibre is re-launching its website. This has been an amazing process and we are thankful to Imagine Creative Services for the awesome job they did of making the website such an amazing visual feast for the eyes! The website uses the latest coding & is fully ‘responsive’ which means it will resize to tablets and smart phones. Each page has social and email share functionalities and a subscription manager that will make sure you get the very latest news and trends from us. 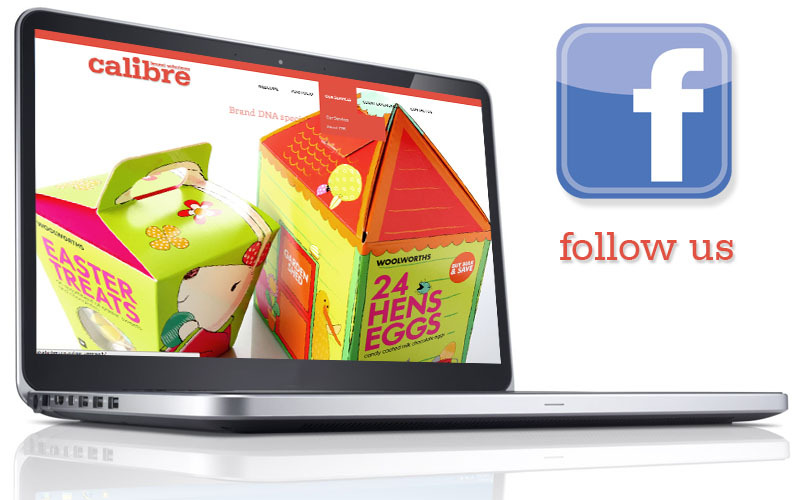 Please follow us on Facebook and Linkedin. In light of this, we are launching a competition where you can stand a chance to win a hamper made up of: Johnnie Walker Black Label, Smirnoff vodka (flavoured), Gordon’s Gin and a 6 pack Heineken! The competition will last for the duration of May and the winner will be announced in the next edition of our newsletter. All you have to do to win is take a fun selfie of yourself with our website in the background and then post it on our Facebook page (don’t forget to ‘like’ this page). We look forward to receiving your entries as well as your interaction with our website going forward! We kick off this month’s edition with something we are certain most of you have probably overlooked because it is such a common item in the household. What are we on about? 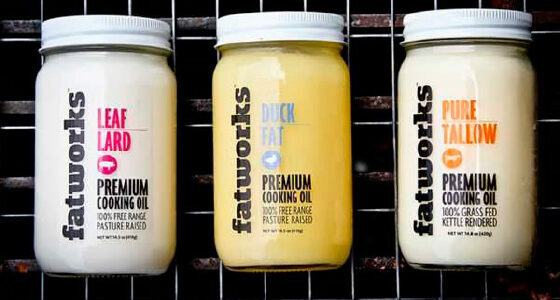 Cooking oils of course! This common household item is often not thought of as an item that can be exciting and bold in terms of packaging design. We have found some interesting designs to what you would usually find in store. The journey of any design process begins with creativity and thinking out-of-the-box. While many concepts will never make it to the shelf, it doesn’t mean that these are not worthy of a mention. So take a look at some interesting conceptual designs.